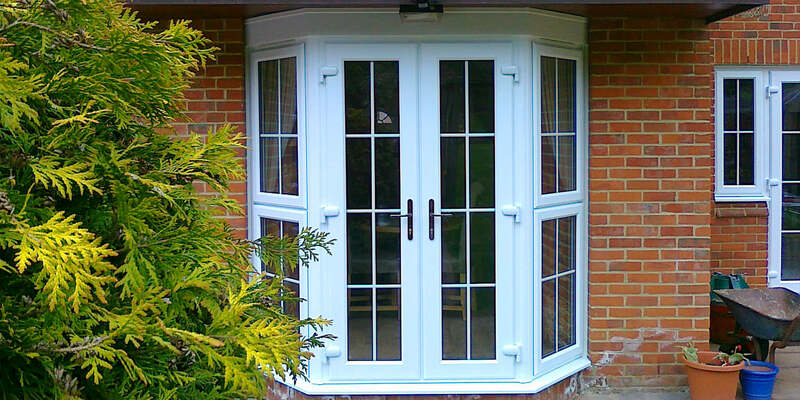 Our stunning French doors are the perfect way to open up your Gainsborough home. Made with expert craftsmanship, these doors will make an impressive addition to your property, flooding your home with natural light and making even the smallest of space seem bigger. We offer competitive prices on incredibly high quality products, meaning there's an affordable option for you regardless of your budget. We will offer a unique quote based on your specifications for your French doors. If you’re looking for an incredibly simple, yet highly effective way to connect your home and garden Starglaze French doors are the perfect thing. Providing wonderful light and stunning views across your property through the expansive area of glass our French doors have, they will make your rooms look bigger and brighter. Perfect for kitchens, dining rooms, living rooms, or conservatories, these doors are versatile as well as stunning. Giving you unrestricted access to the inside and outside of your Gainsborough property, our uPVC French doors also increase both light and ventilation in your home. Here at Starglaze Windows we understand the need for your new French doors to fit in perfectly with your existing home, that’s why our French doors come with a whole host of options and configurations to ensure that you can have exactly what you want. Made by the market leaders Deceuninck, our French doors bring together a traditional design with years of expert craftmanship. 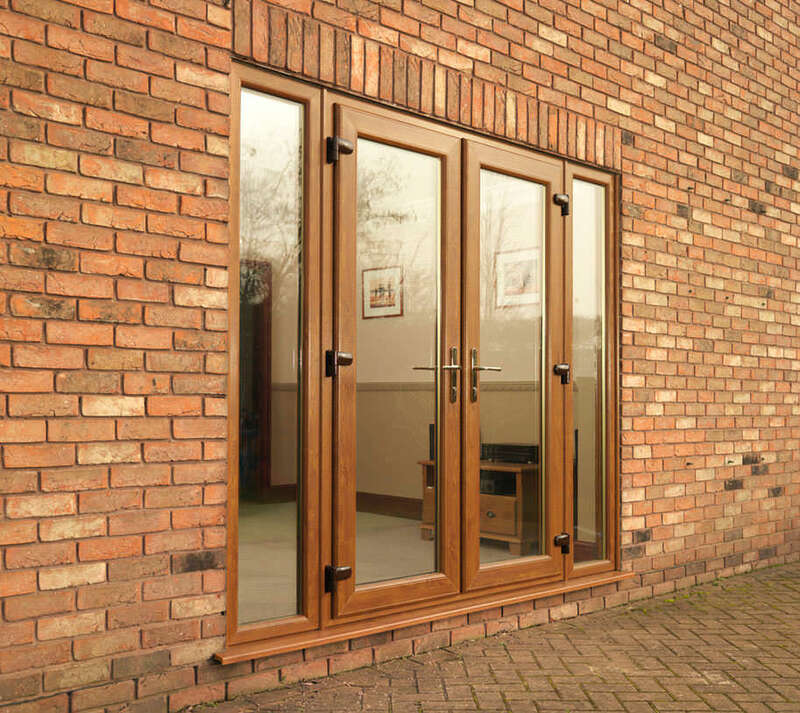 Their expertise has lead to a product which matches the stunning profile of traditional timber framed French patio doors, with all the benefits of low- maintenance, high-quality uPVC. Choose between your doors being in-swing or out-swing in a variety of styles of configurations. Your Starglaze Windows French doors are engineered to ensure your they perform like-new for years to come, without warping, fading, or rotting. Whether you want chamfered or sculptured profiles, our internally beaded French doors will make the perfect addition to your Gainsborough property. In addition to this, you can choose from 250 RAL colours, meaning your French doors can essentially come in any colour you want, fitting both your property and your style. An optional low aluminium threshold of 15mm also means your new French doors can be accessible to everybody, without restriction. Access for both pushchairs and wheelchairs is made easy, and the risk of tripping is also reduced, perfect for families with young children. All of our French doors come with 28mm Kitemarked toughened sealed units and tight weatherseals as standard, making them incredibly thermally efficient. Our uPVC frames achieve U-values of 1.5W/m2K, meaning they’ll help keep your home warm and reduce the amount of air lost through the frames. This exceptional thermal efficiency will help save you money on your energy bills. If you are losing less heat through poorly insulated areas of your home, such as door frames, this will allow you to turn down your heating, and use it less often, making your bills cost less and your money go further. Our high quality French doors come with high security locks, plus anti-snap and anti-drill barrels, to keep your home secure from intruders. For added security, we also offer Secured by Design claw locks, which are approved by Police standards, laminated glass and extra reinforcing. At Starglazing Windows we understand the absolute importance of keeping your home and your family as safe as possible, that’s why our French Doors are created with the highest quality security systems. To receive an instant price quote for your new French doors simply head over to our online quoting engine to find out more information about our range of designs and receive your unique quote today. If you would like to speak to one of our experts, call us on 01522 512020, email us on sales@starglaze-windows.com, or use our online contact form.